Here are some key guidelines to losing weight when you are suffering from Burnout, adrenal fatigue, and anxiety. Eat high protein diet with lots of fiber (50g/day). Following the suggestions below which limits carbs to the am and protein only in pm mimics the natural glucose levels in the body. This means it will maximize the calorie usage and maximize weight loss. Exercise daily. You must keep your heart rate at 90-100 for 30+ minutes, early in the am is best.. A heart rate between 90-100 will maximize calorie burn but not stimulate a cortisol response which will lead to more glucose in your blood and weight gain. Exercising in the am is better because you naturally have more cortisol and glucose in your system, best time to burn it off and maximize weight loss. Maximize weight loss by doing 30 minutes in the am and the 30 minutes in the early evening. Use a table spoon of organic milled flax seed in 8 ounces of water a half our before each meal. Flax seed in high in fiber, it will promote fullness even with a smaller portion of food, its a great prebiotic, has essential fatty acids, and promotes regular GI motility. 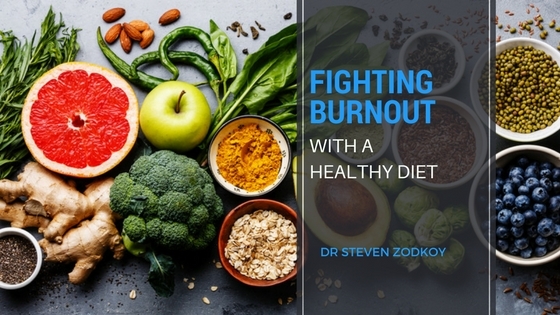 If you want immediate assistance, contact Dr. Zodkoy at 732-308-0099 to schedule a consultation.